The tiny figures are magnetic (as was their original box), but they stand up nicely unaided too. I'd wanted a miniature Noah's Ark for ages when I first stumbled across the Micro Worlds. I picked this set up for under £5 on eBay, whereas dollhouse arks tend to start at around the £20 mark. Since then I've added another four worlds to my collection, and fully intend to find the rest. 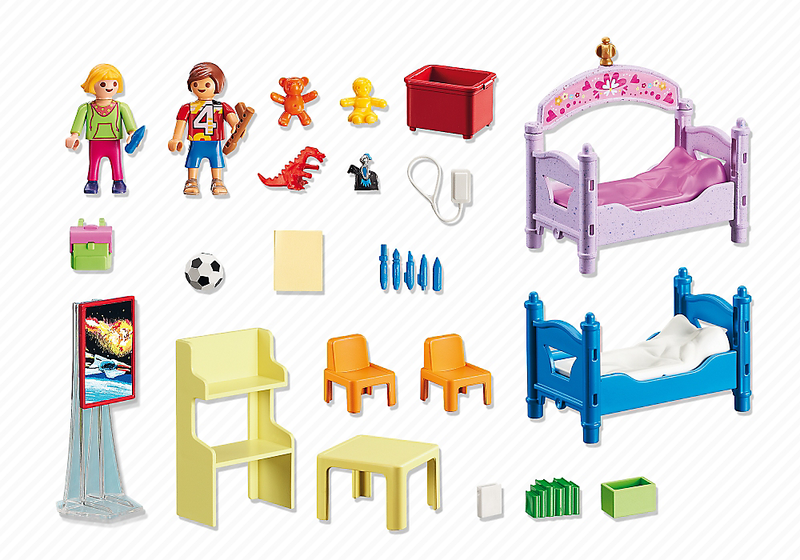 Here is a guide to the eight Micro Worlds, and other Playmobil sets which incorporate the micro pieces. Full Contents. 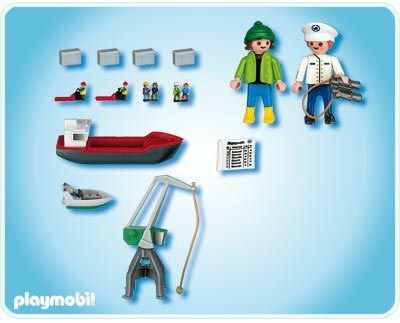 I love the little pirate ship, released in 2007, and it goes well with my vast collection of Playmobil pirate treasure - those doubloons are perfect miniature chocolate coins. Full Contents. Released in 2006. Full Contents. Released in 2008. Full Contents. 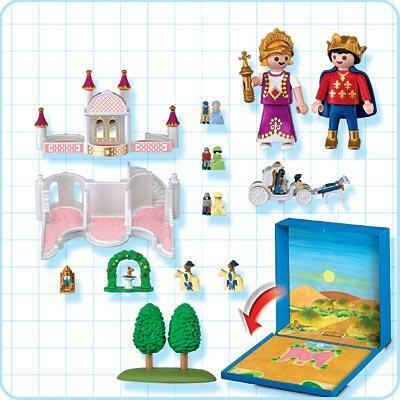 Released in 2010, this set has a green version of the dragon from the Knights' Castle world, and the horse and carriage from the Fairy Tale Castle. Full Contents. Released in 2010 and discontinued in 2014. It doesn't contain any pieces from the micro worlds, but does have a blue car like the one in the micro airport world, and a tiny nativity which roughly fits the micro scale. In 2014 it was replaced by #5946: Advent Calendar Christmas Room with Illuminated Tree. 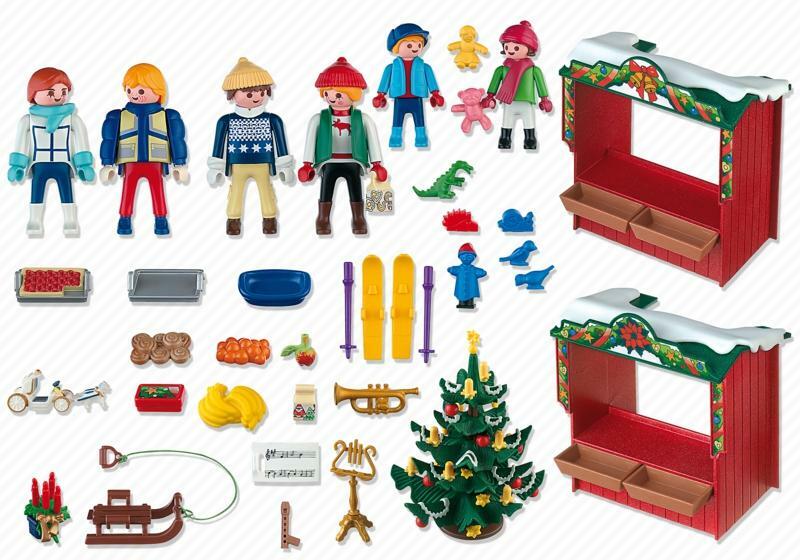 It still has the micro nativity scene and can be bought from the Playmobil website for £19.99. Full Contents. 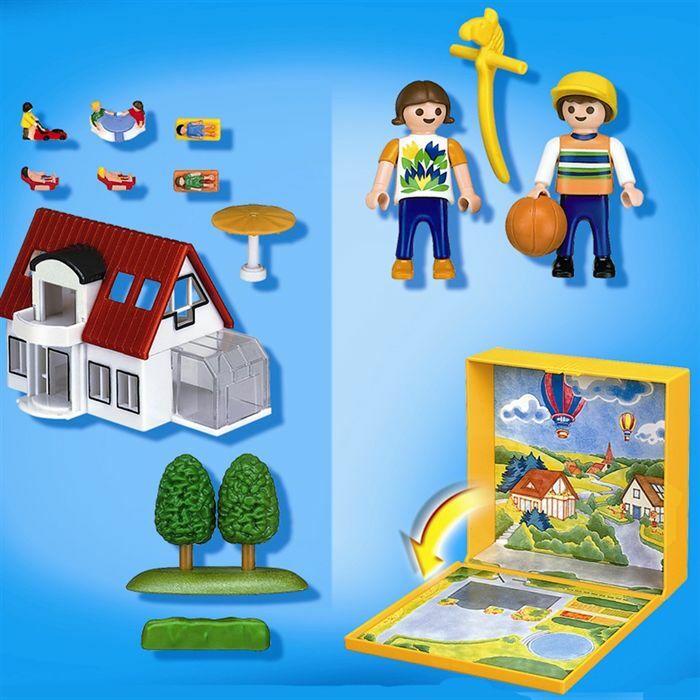 Released in 2015, this set is currently available from the Playmobil website for £11.99. 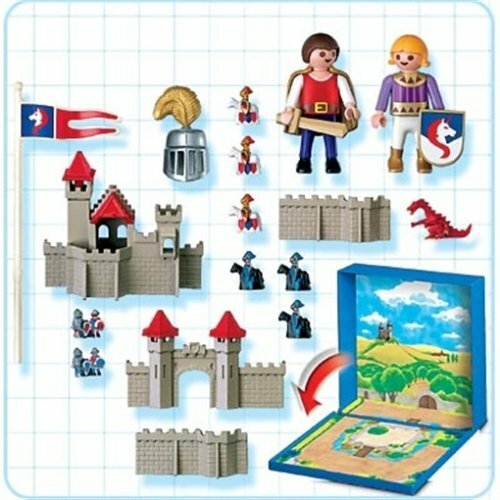 It uses the little dragon and one of the mounted knights from the knights castle micro world. Full Contents. A former - and far superior version - of #5306 including the micro world farm. It was released in 2010. Full Contents. 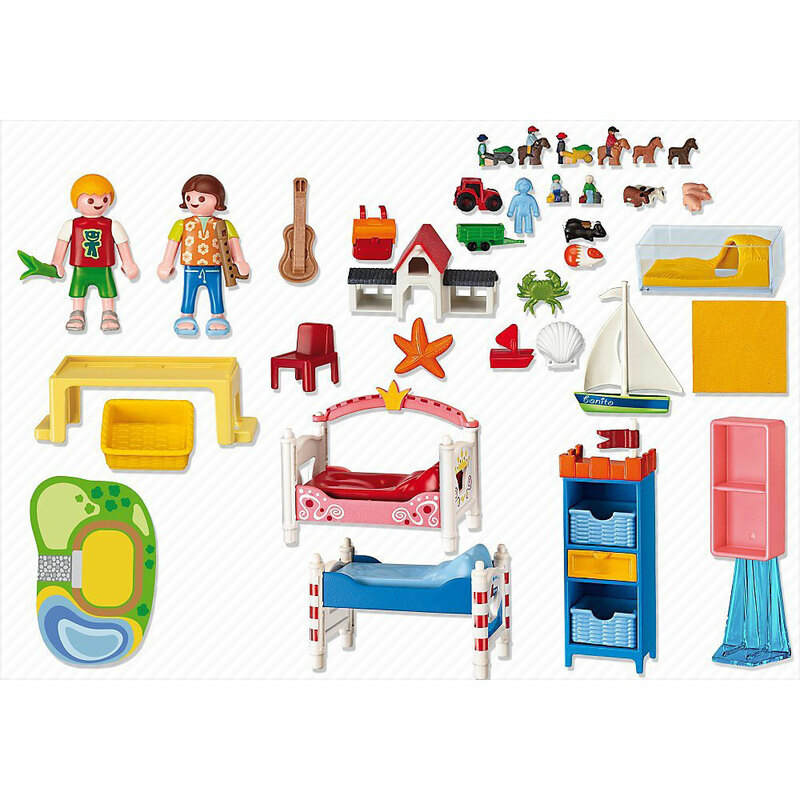 It doesn't have any micro world parts - but it does have toy boxes which would be in scale. 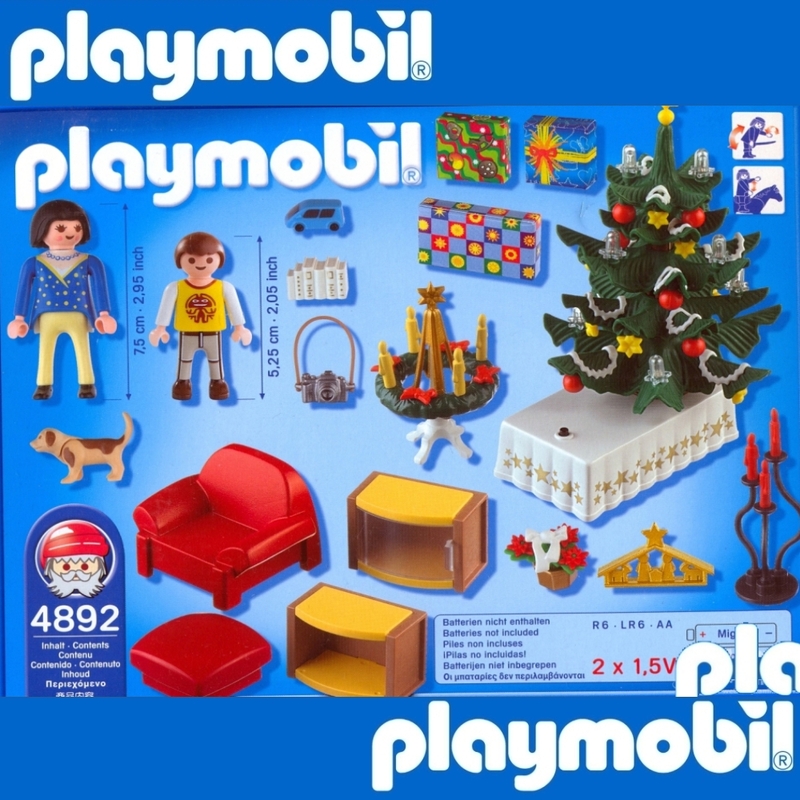 Miniature Playmobil boxes were also included with a few other sets, like 2004's #4150: Christmas Eve Advent Calendar. 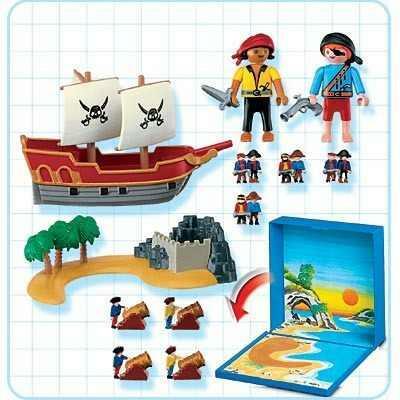 RRP £13.75 - find it on the Playmobil website HERE. It contains the main part of the micro Fairy Tale Castle. Another current set, it has the micro horse and carriage in purple, and I spy a little knight on a horse up in the chest on the table. Check out that little dragon - part of the micro knights' palace - in the gift box. According to Klickypedia, this set is due out this year. For more posts on dolls and miniatures, please click HERE. 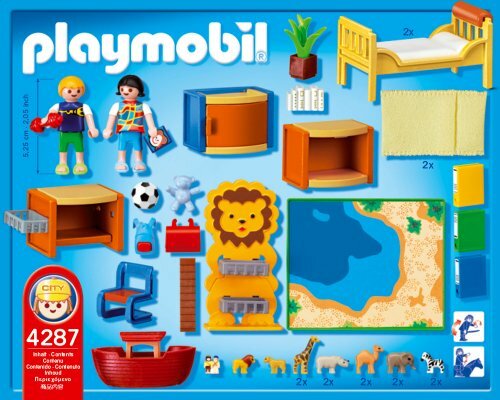 I was more a Lego child but the ark is particularly cute! I love lego too - I'm just a big kid, really! 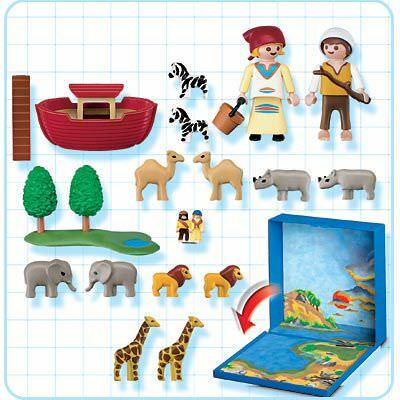 The noahs ark is the one I've been wanting to get Blake for ages it looks so cute and I know he Would love it. It's really sweet - and so tiny! 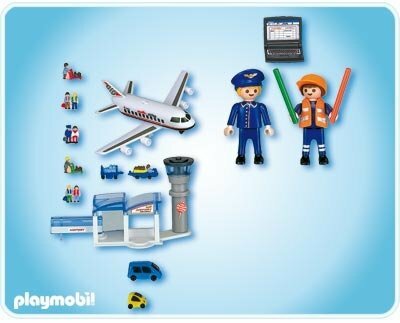 Playmobil always have such fun and fantastic collections. We had a camping set and it was brilliant. I can't believe they discontinued all these fab worlds, I loved Noah's Ark and the Princess worlds. I know. You can still get the bigger versions, but it's not the same! I was so obsessed with Polly Pocket when I was a kid! I had a Christmas set with a little reindeer - it was my pride and joy! I didn't know they did advent calendars until I was researching this post - I might have to splash out on one this year! Lol, yeah, I don't think Marianna will be getting to play with these any time soon! Wow thwy have a really large selction of toys, my girls love this sort of thing as it entertains them for hours. 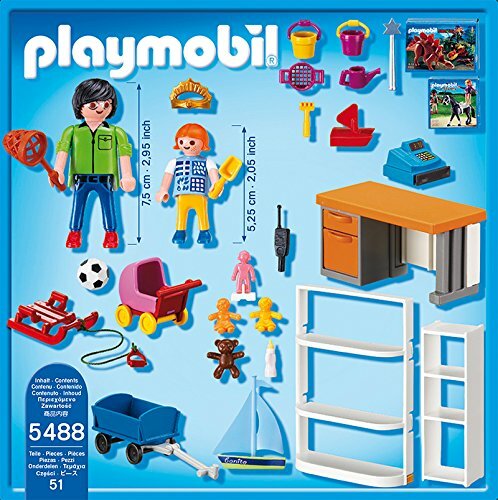 I love Playmobil, they do so many different things. Hi there, do you know if the miniatures that come as part of the big sets are also magnetic? As far as I know, they're not.